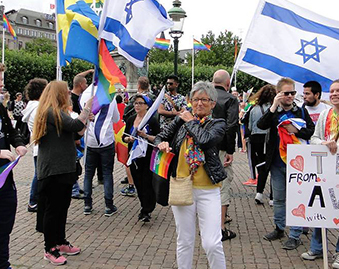 Can You Be Pro-Gay And Pro-Israel? 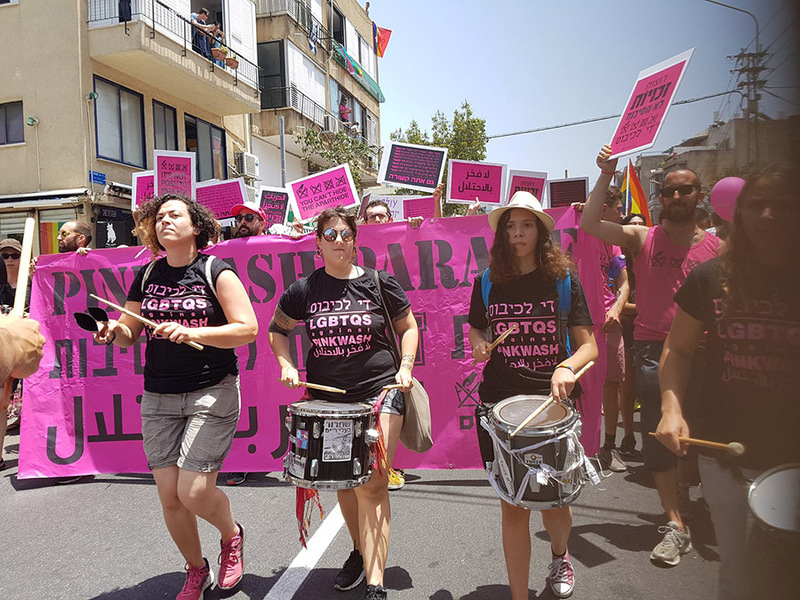 Multimedia Historian Marc Schulman highlights the ways in which Tel Aviv Gay Pride includes civil rights messages and ending the occupation – and still, BDS movement calls for its boycott. LGBT people march at gay pride 2017, calling to end the occupation. 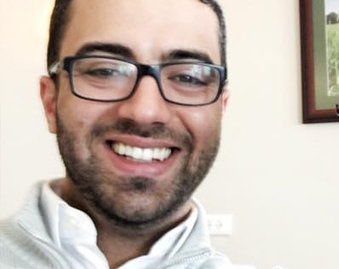 In the past few years the cry among many Palestinian intellectuals has been for “no normalization.” What that translates into is a situation where it is almost impossible to have an event or public conversation where both Israelis (even very leftist Israelis) and Palestinians participate. This results in even fewer encounters between Israelis and Palestinians, leading to even less understanding. 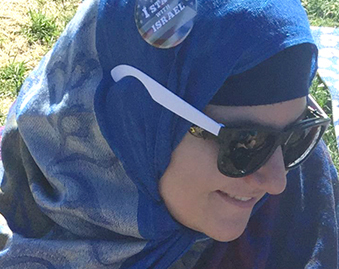 What BDS supporters and many Palestinians supporters miss completely is that Israel is no longer some weak country dependent on the interactions they try to stop. Israel, home to R&D centers of almost every major tech firm in the world, is not going to be hurt economically by their efforts. Those being hurt are the very people they should be supporting and encouraging. 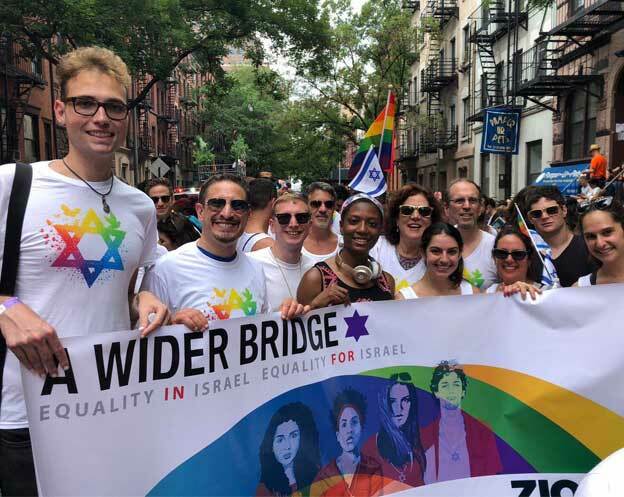 Schwartz is completely correct when he says that the very people who should be strengthening the Israeli civil rights community are in fact weakening it. For Israelis on the left, these are difficult times. The government has been busy proposing a series of laws and regulations that would do everything from stifling academic freedom to limiting the use of the Supreme Court to guard against civil rights abuses.